With a fresh year upon us, 2018 is off and moving. It's difficult to believe that one week is nearly in the books. Before the pace of this calendar year runs rampant, a brief 2017 recap is in store. Below, I have included my top-three, most-viewed posts from 2017. To all readers of Everjourney, thank you very much for your support. During 2018, as always, the hope is to continue producing plenty of original content. Already, a few fresh concepts are rolling. With plenty of ideas gaining momentum, 2018 should be one for the books. Again, thank you for your support, and, below, enjoy the most popular moments from the 2017. 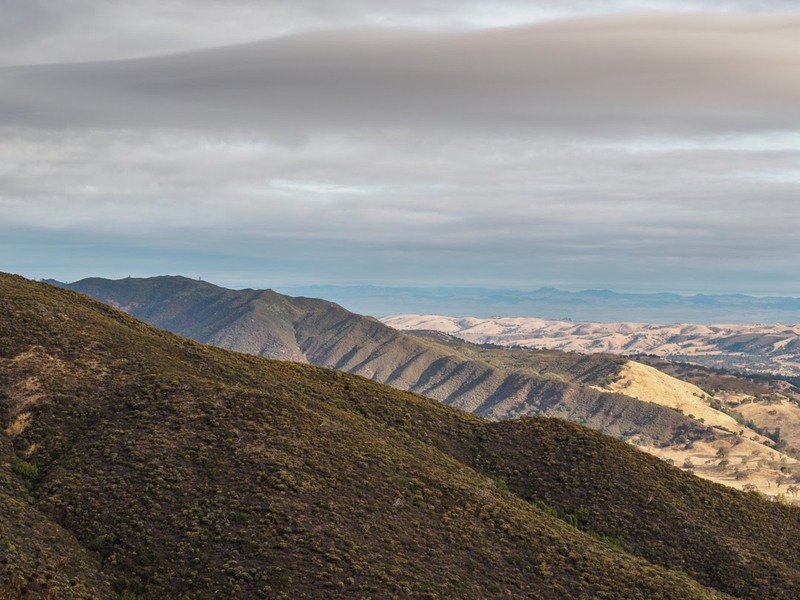 Ride the Ridge, Everjourney's most-viewed piece in 2017, discussed finding mental clarity in the hills that surround San Luis Obispo. San Luis Obispo, a cycling paradise. Photo: Adam Evard (@aeevard). Hawaii Friday: A Cal Poly Cycling Tradition was a joy to scribe, while putting a smile on my face throughout the whole of the writing process. 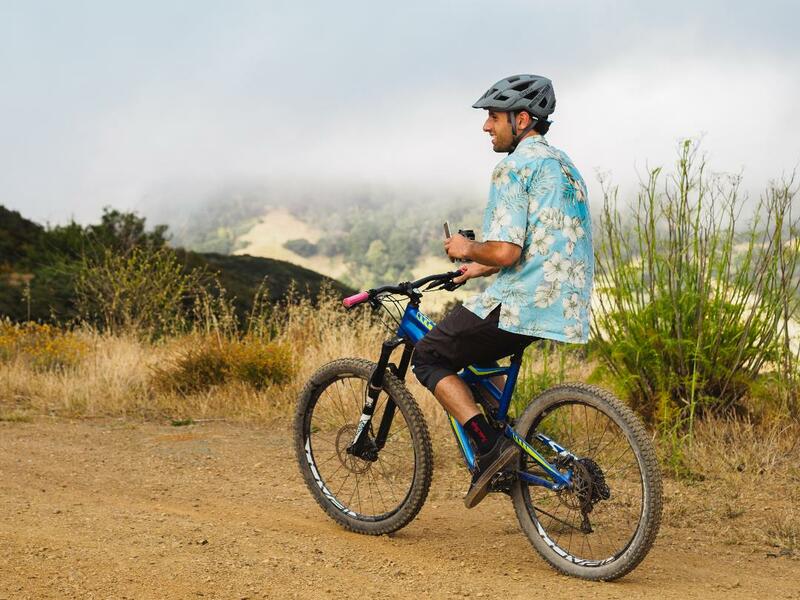 At Cal Poly, San Luis Obispo, Hawaii Friday has become a popular mountain-bike event. The visionary of Hawaii Friday, Tyler Mastromattei. He's a chiller. Photo: Adam Evard (@aeevard). Discovering Motivation, Cherishing Community, a piece for Peloton Magazine, discussed the University of California, Santa Barbara (UCSB) road race, during the 2017 collegiate road racing season. After competing, three Cal Poly cyclists chat.